80.50 Hectare (198.91 acres) stock farm in the Bridge of Weir area in West Central Scotland, with a large dwelling house and traditional style steading both in need of extensive refurbishment. This property is within accessible distance to all local amenities, being close to Kilmacolm, on the western outskirts of Glasgow. With less than a 8 mile drive to the M8 motorway, making travelling north and south easily accessible. 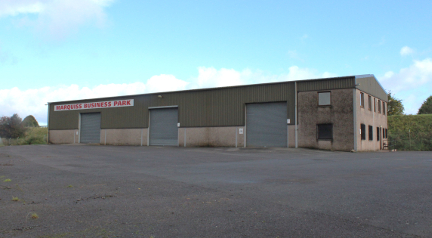 Industrial unit to let on a commercial lease with terms and conditions to be agreed. The building offers two warehouse/ workshop areas along with two offices and meeting rooms; The industrial unit is located just south of Eaglesfield, on the B7076 approximately 1 mile from Junction 20 of the M74. 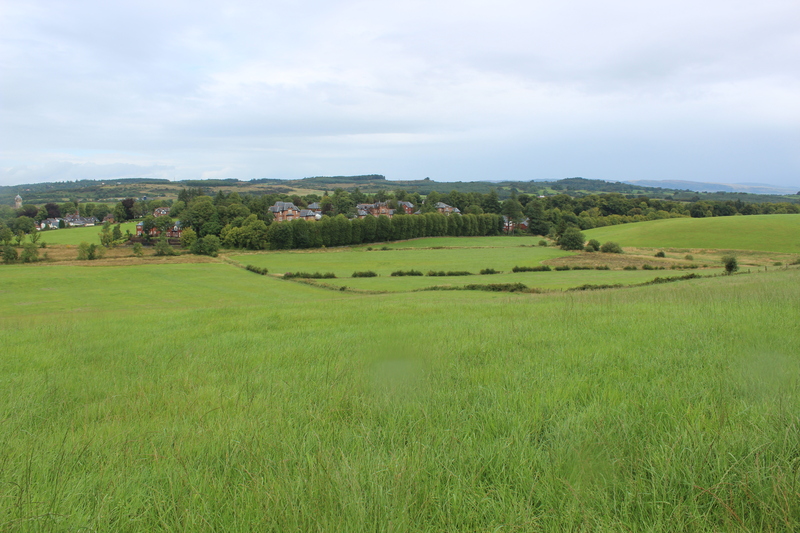 Building Plot with Planning Consent in semi-rural location within easy access to A74(M). The plot measures an average of 1,170m2 or thereby with approximate frontage of 30 metres. A copy of the Planning Permission is available for inspection from Butler Land Management's offices. Mains water, electricity and telephone are all close to hand.